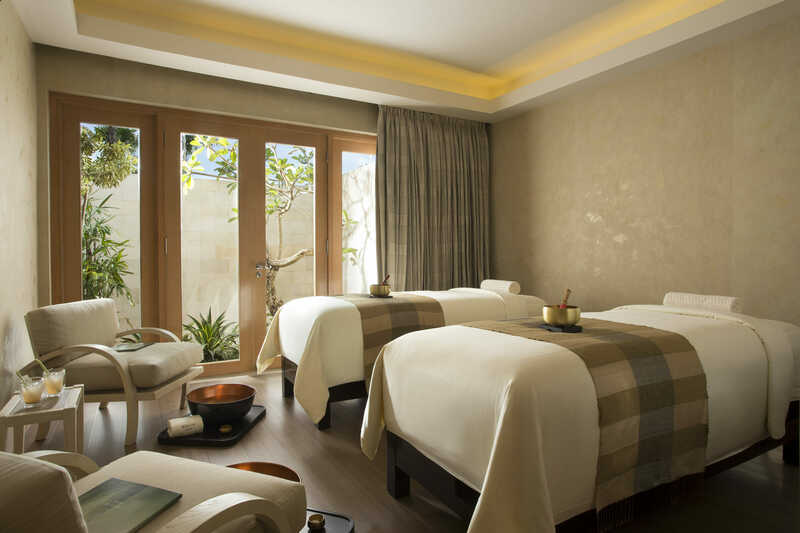 Spend 8 nights in a luxurious Mulia Grandeur Room at the Mulia Resort Nusa Dua, Bali. 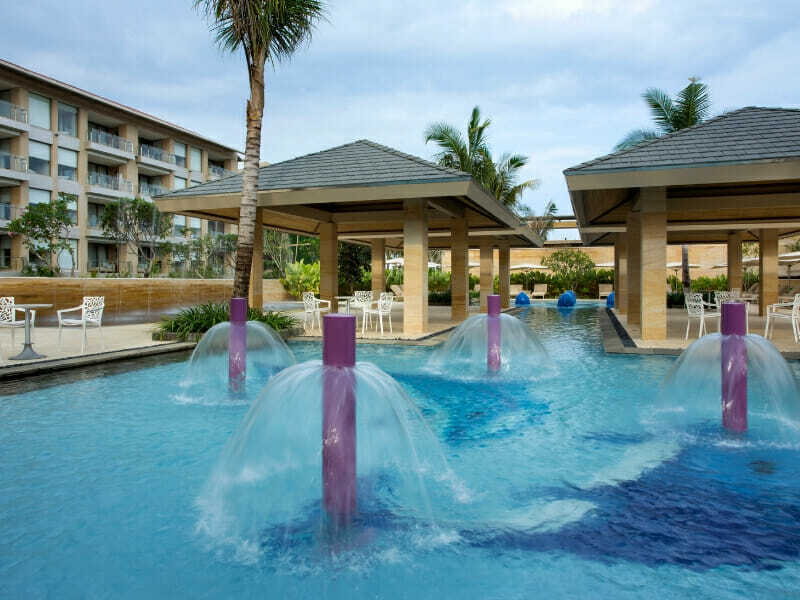 Located in the centre of the resort, enjoy easy access to restaurants, bars, pools, the fitness centre and the gift shop. Ideal for a romantic retreat or a small family getaway, you can revitalise on the patio during the tropical morning sun or the relaxing afternoon breezes. Live like royalty in the Mulia Grandeur! 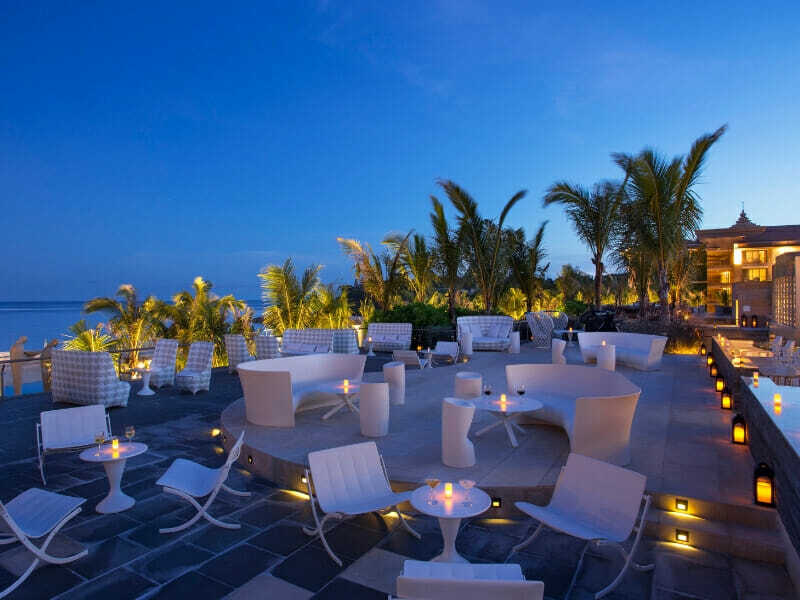 Stay hydrated and refreshed during your stay at Mulia Resort Nusa Dua, Bali with Zj’s cocktails for 2 guests daily! 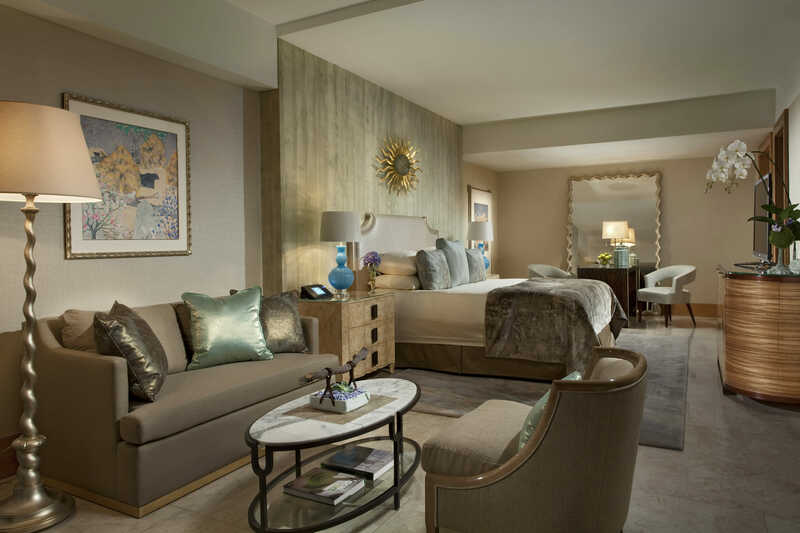 Feel refreshed from the moment you check-in. 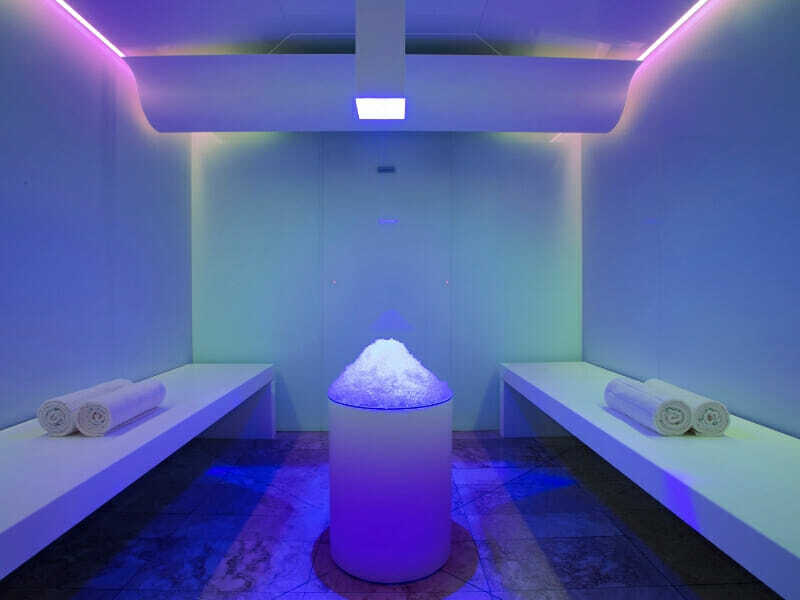 With a welcome drink, tropical fruits and scented cold towel on arrival, you’ll be able to cool down and sink into the holiday spirit in no time at all! Wipe away any residual home or work stress than settle in! 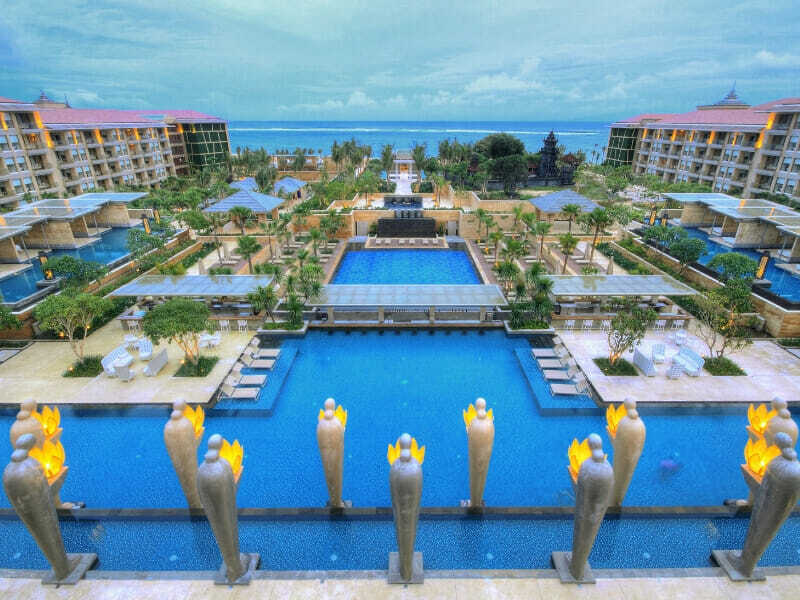 No need to worry about a thing when you stay at Mulia Resort Nusa Dua, Bali and travel with My Bali. 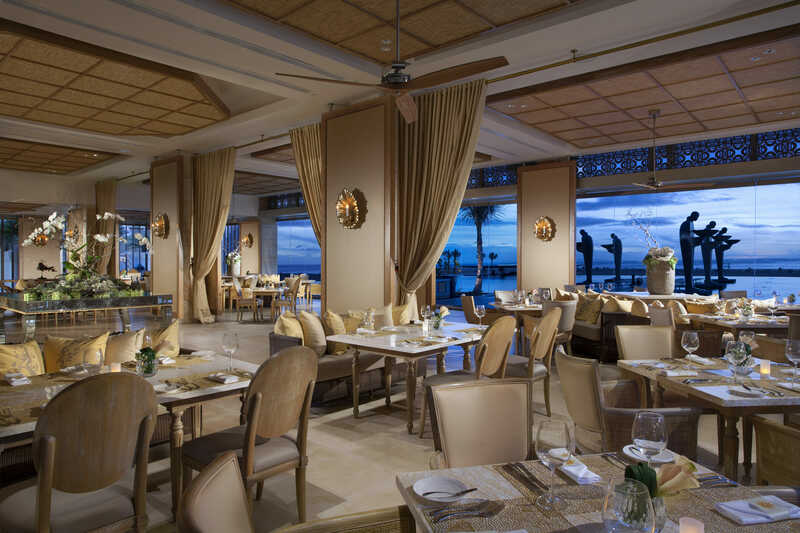 This exclusive holiday package includes daily turn down service, complimentary tea & coffee making facilities, daily newspaper on request, use of fitness centre, sport & leisure activities, internet access in public areas and inside rooms and kids will receive complimentary use of the Mulia Kidz facility*! 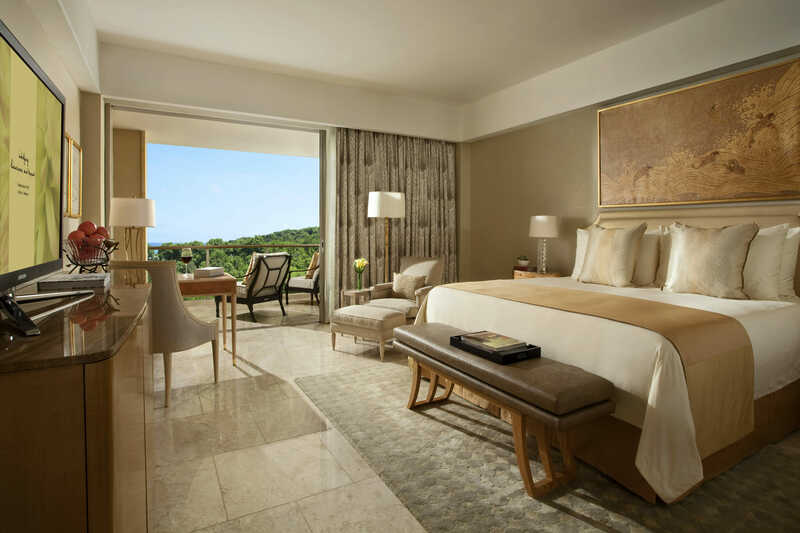 Let the luxurious ambience overtake you from the moment you enter your sprawling Mulia Grandeur. 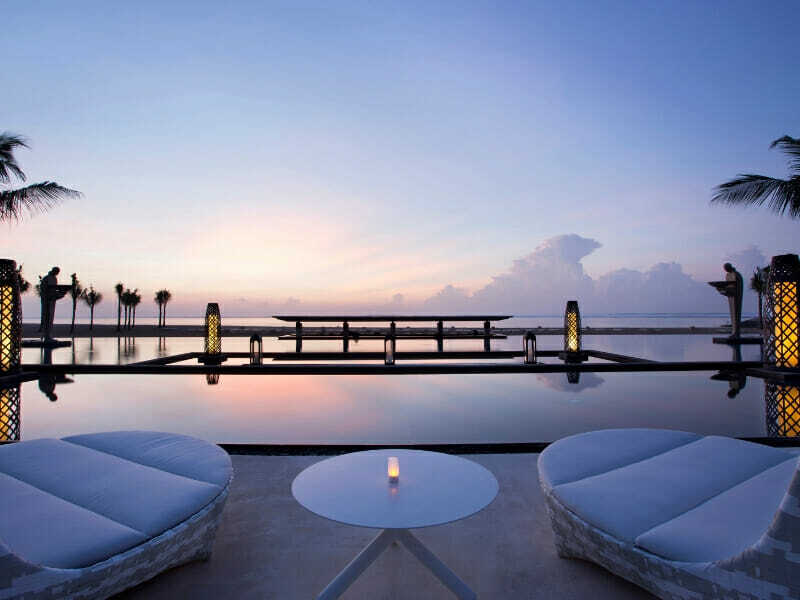 Among the largest on the island and ideal for romantic retreats or small family getaways, these inviting chambers boast a stunning patio for taking in the tropical morning sun or revitalising afternoon breezes. 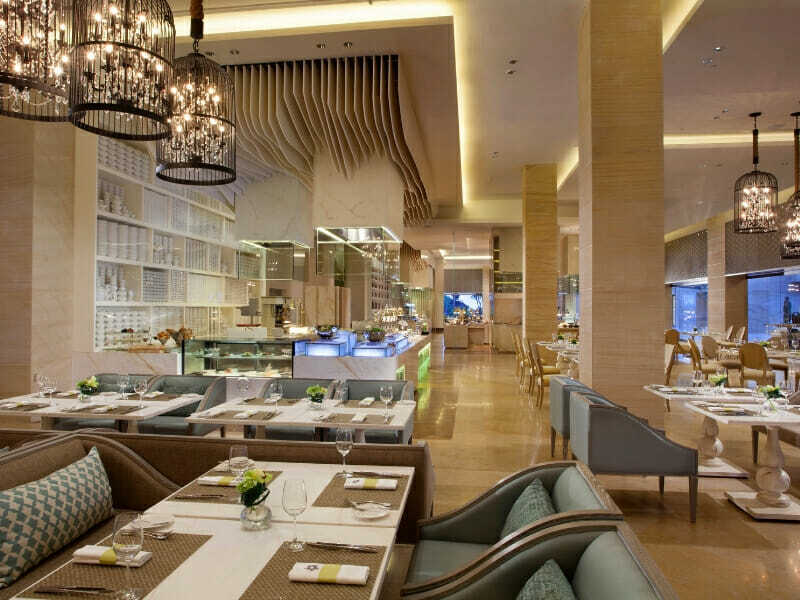 Thoughtfully located at the centre of the resort, your Mulia Grandeur parades direct access to the restaurants, bars, gift shop, pools, fitness centre and kid’s club on-site. Signature King or Hollywood Twin bedding made up with 400 thread-count linen accommodates 2 adults and 1 child in this 57sq. metre space. Bathe in your lush marble bathroom with bathtub, recline in front of the 46-inch flat-screen TV and take advantage of your built-in wardrobe. 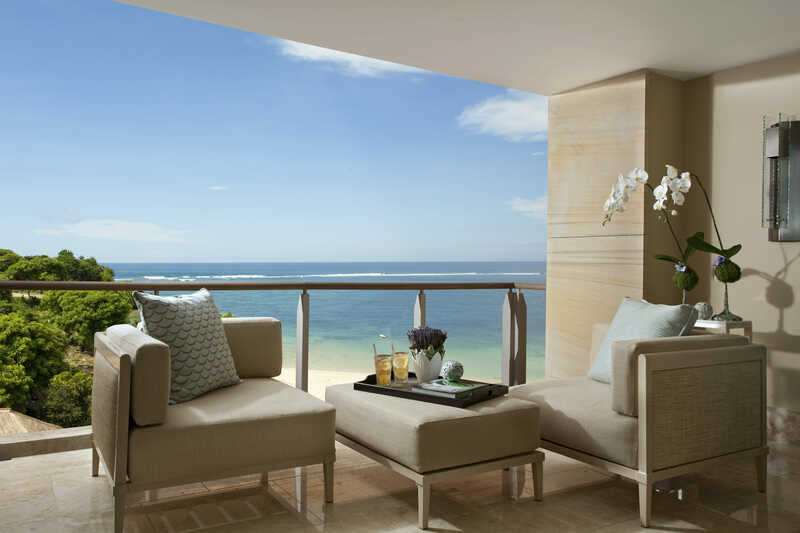 Live like royalty in the Mulia Grandeur!